Planning to camp? How about a hike? What about a trip to one of our country’s 59 National Parks? 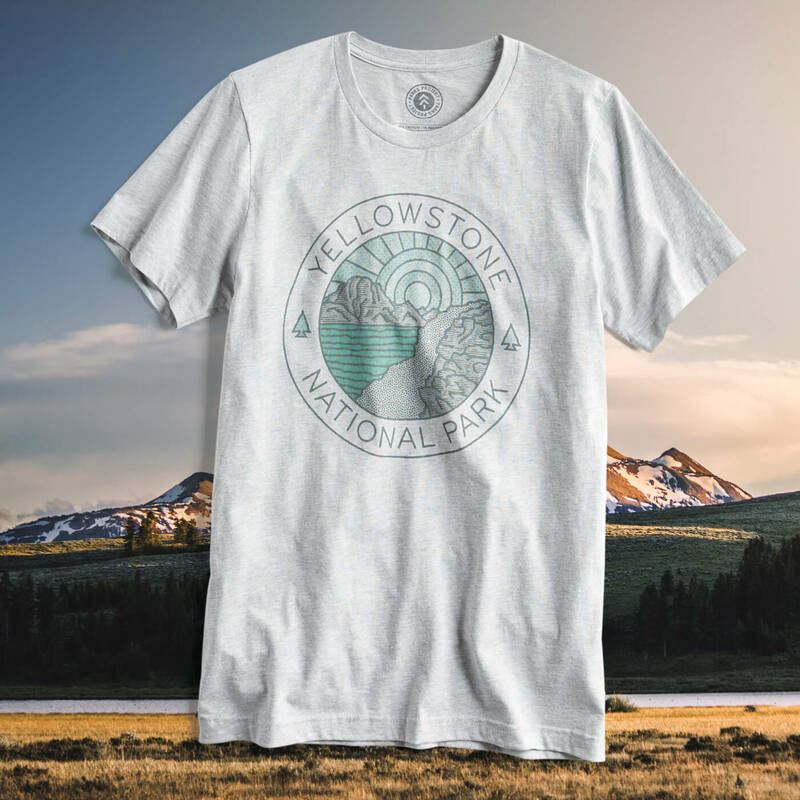 Now, you get to show your love for your favorite National Park plus a little extra. 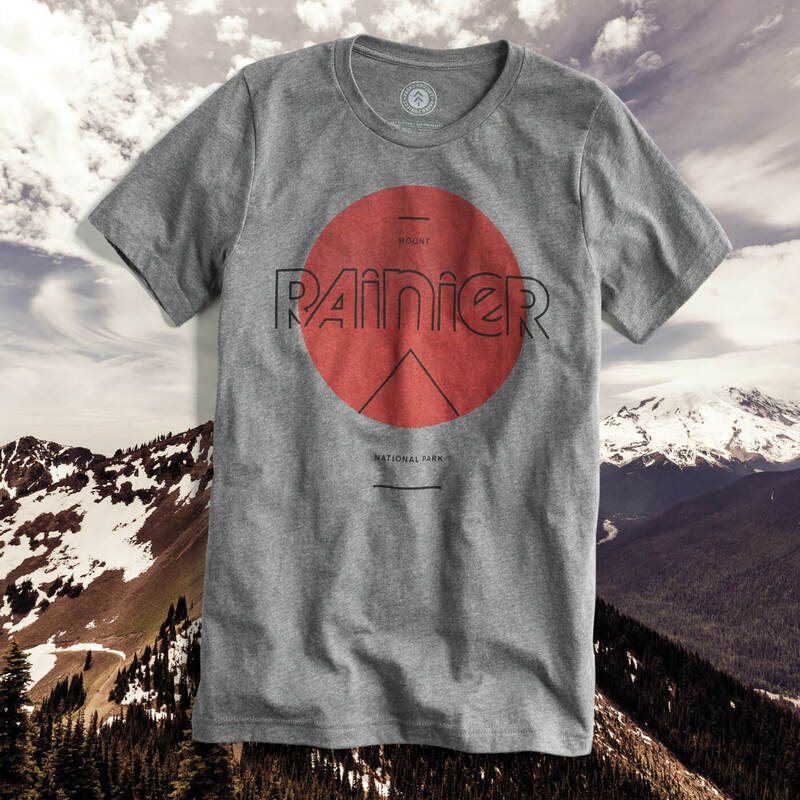 We're excited to bring Parks Project to Stitch Fix Men and maybe in your next Fix! 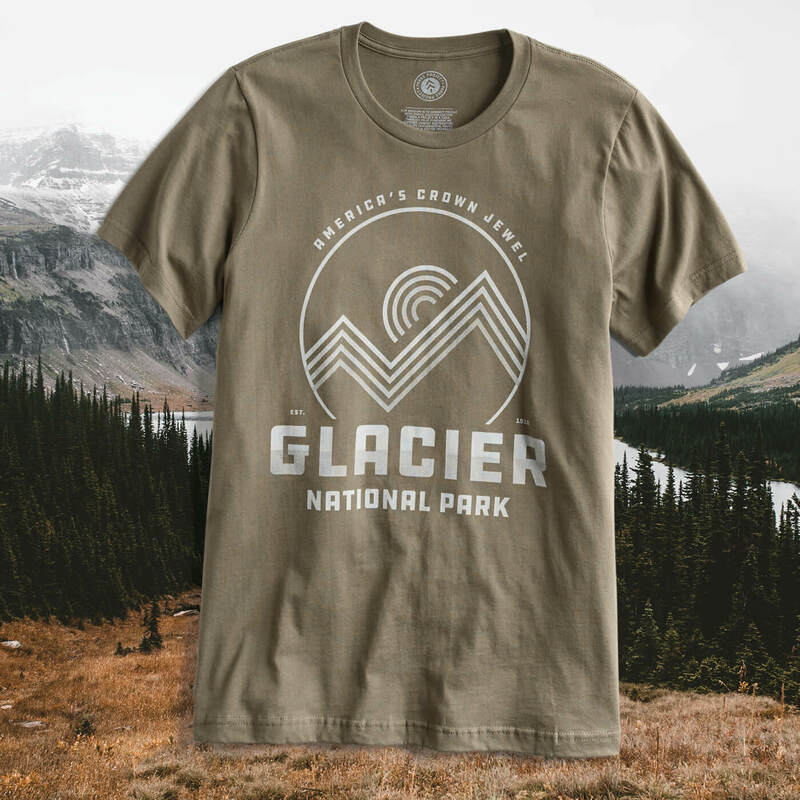 Keep scrolling to read more about these National Parks tees! 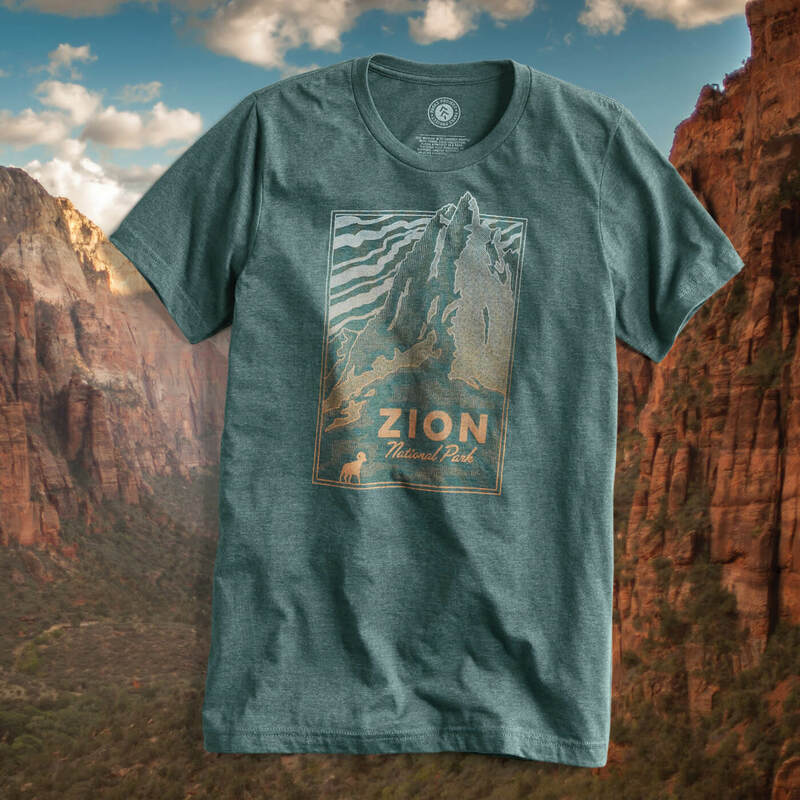 Born out of an afternoon of volunteering of their own, the Parks Project was launched by Keith Eshleman and Sevag Kazanci, parks enthusiasts and TOMS alumni. Excited by the opportunity to share their own affinity for the outdoors, they wanted to re-inspire their own generation to volunteer in their favorite parklands. 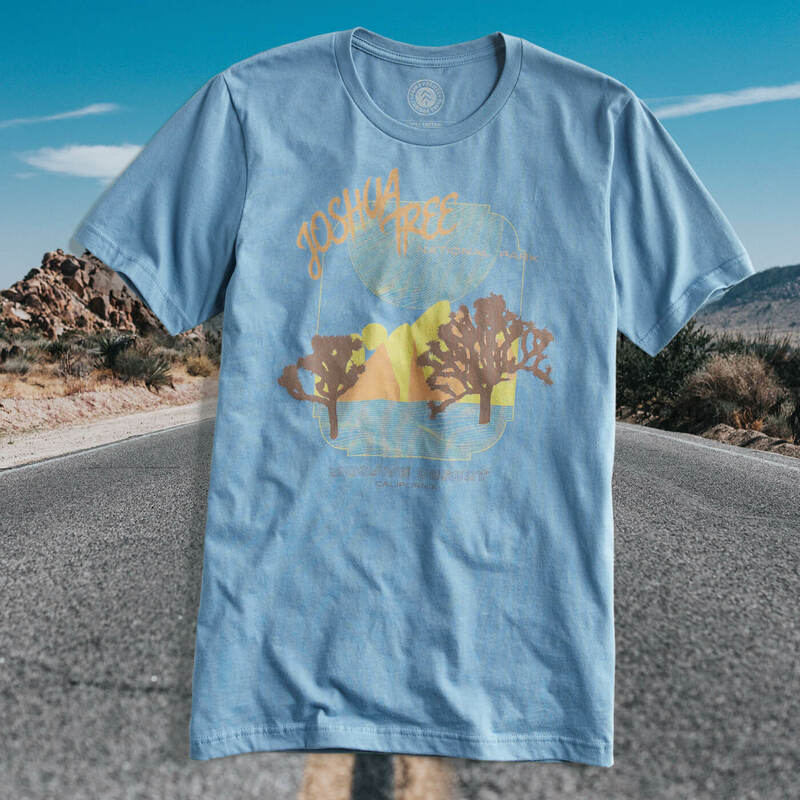 Cue Parks Project, a collection of tees and other goods that help fund backlogged projects in our nation’s most stunning spots. Head over to Parks Project to see a map of their current projects! First things first, schedule a Fix! Then, leave your Stylist a note about your favorite National Park. 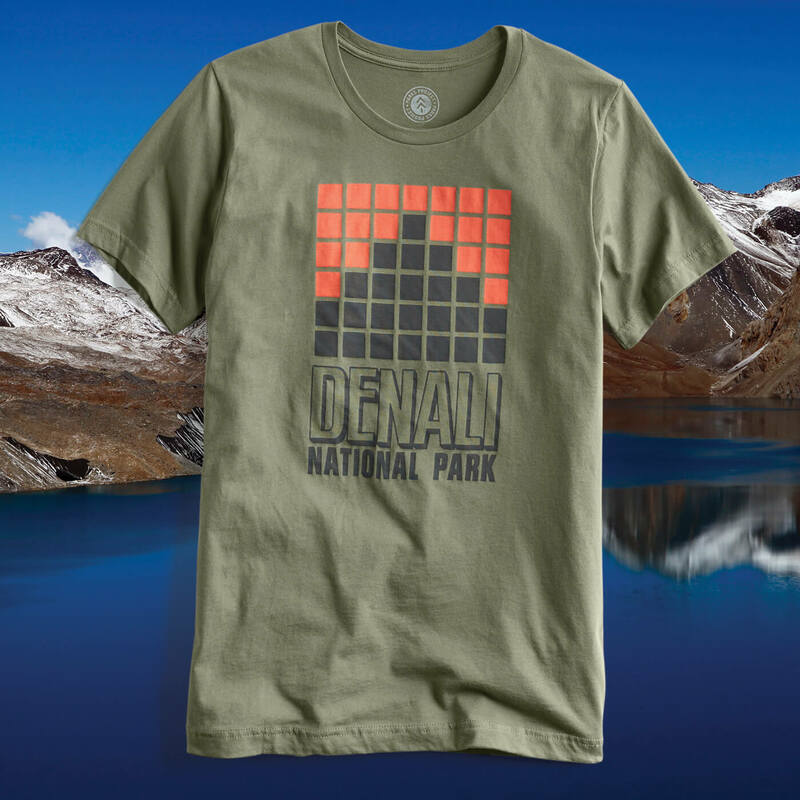 Then, just wait for your Fix to arrive so you can rep your park* in the great outdoors. 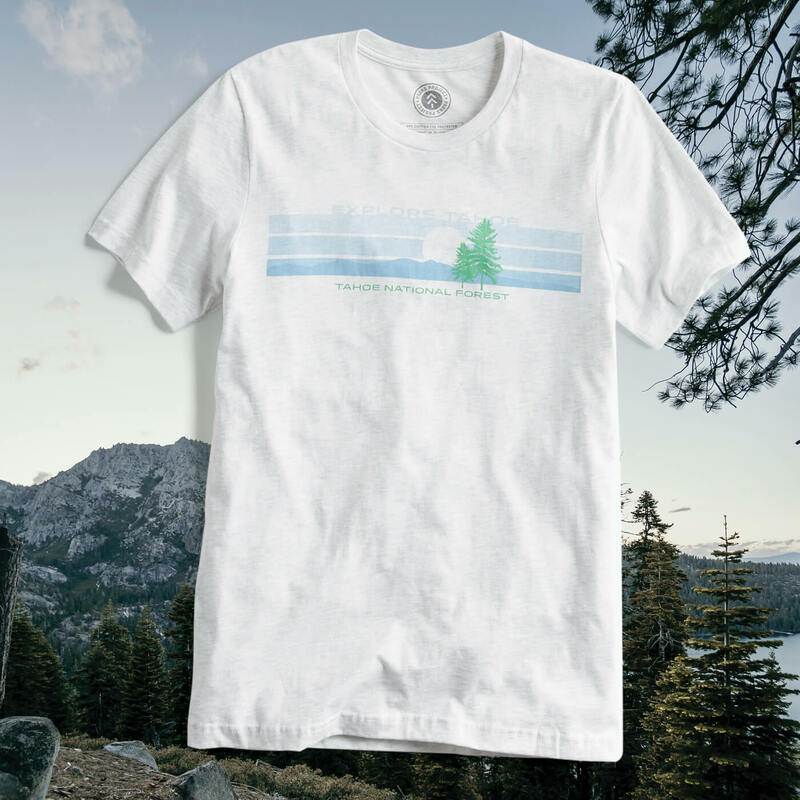 Ready for a tee from Parks Project? Schedule a Fix & let us know which park you want to support.